Children, especially babies, look ever so peaceful in their sleep. In fact, you probably even feel your love for them overcome your body. But when just can’t seem to keep your child to sleep through the night, frustration can quickly set in. Once you understand the parts of your baby’s sleep cycle you can control and those you can’t, it makes it much easier to prepare for your baby’s midnight wake up calls. Your baby’s need to eat overrides her sleep needs in the first 2 months of her life. It’s possible that she needs to feed every couple hours if you’re nursing. If you’ve decided to bottle feed, it’s normally slightly less often. 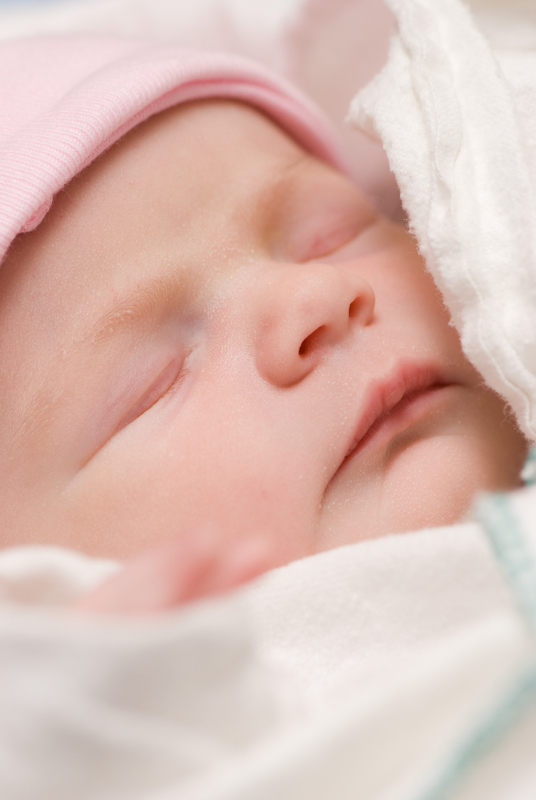 By 3 to 6 months, most babies are sleep about 6 hours at a time. However, when you believe your baby is settling into a routine, right around the 6 to 9 month mark, your baby will start to connect her bedtime to being alone. It’s likely she’ll start crying just to have you nearby. Many studies concluded that babies who follow a regular bedtime routine fall asleep quicker, sleep better, and wake up in the middle of the night less. Play high-energy activities during the daytime and low-key games after dinner. This will keep your child from getting overly energetic right at bedtime. Do the same activities in the same order every night. Every activity should be peaceful and calm. This is especially true when you reach the end of the bedtime ritual. Your child’s favored activity should be last, and do it in her sleeping area. It’ll help her associate her bedroom with other things she’s fond of. Keep the way her bedroom looks and feels consistent. If she wakes when everyone else is sleeping, the lights and sounds in her room should be the similar to when she fell asleep. Teaching your baby to fall asleep on her own through your bedtime routine is an important step in your child’s development. It teaches her to put herself back to sleep when she wakes up in the middle of the night and gives her a little taste of independence. Consequently, you’ll sleep more soundly and be better rested for the next day.